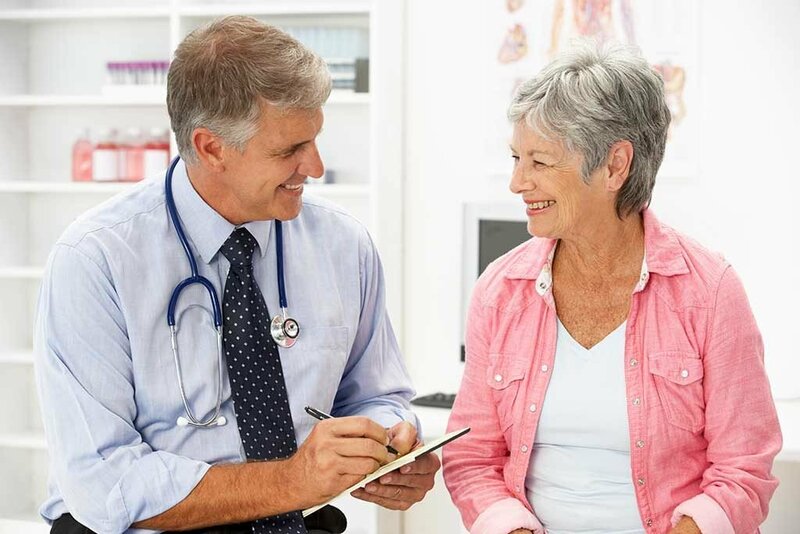 Connecting your healthcare needs with our providers. 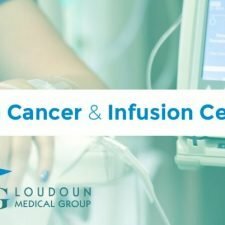 LMG Cancer & Infusion Center is Now Open! 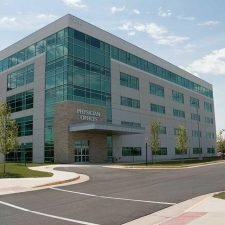 For more than two decades Loudoun Medical Group has brought together multi-specialty physicians to keep our community healthy. 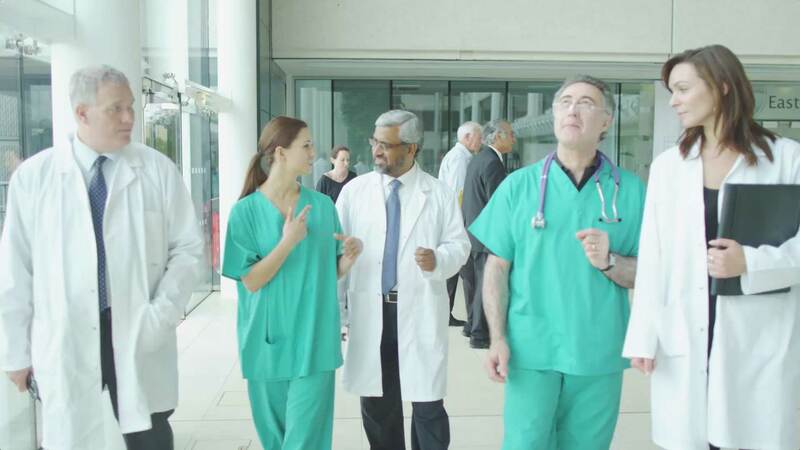 By supporting providers with technology and centralized office services our doctors can focus on what really matters: You. Experience the LMG difference. 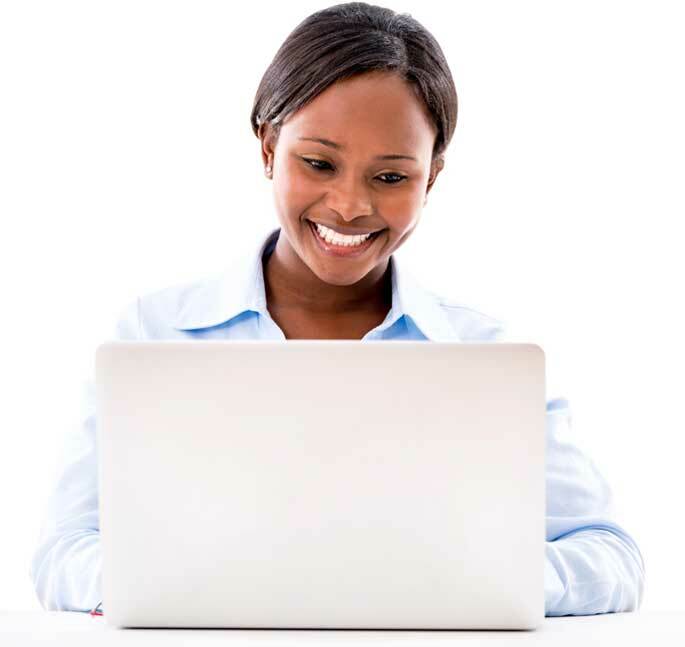 We make managing your health easy, with all your records in one place, accessible from any computer or smartphone. 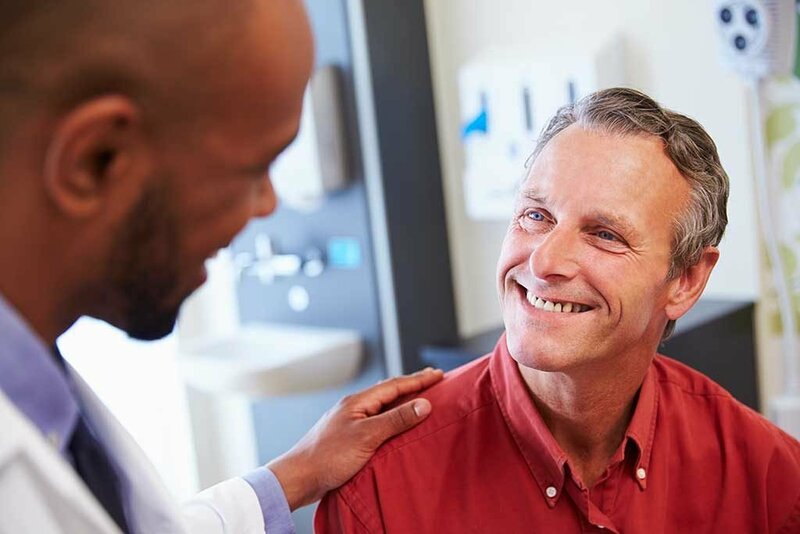 Loudoun Medical Group connects you with quality, personalized care from top medical providers and specialists. The LMG experience is designed to be exceptional – convenient, efficient, close to home. 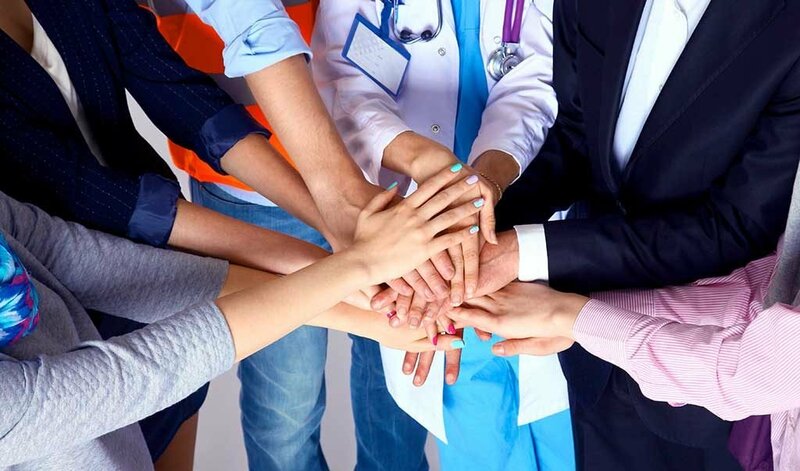 Our providers represent more than 39 specialties and 300 physicians and practices, united and backed by our shared central-office services and electronic medical records. Choose the best healthcare in the area when you choose LMG providers. Medical care is changing and LMG is working toward a brighter future. 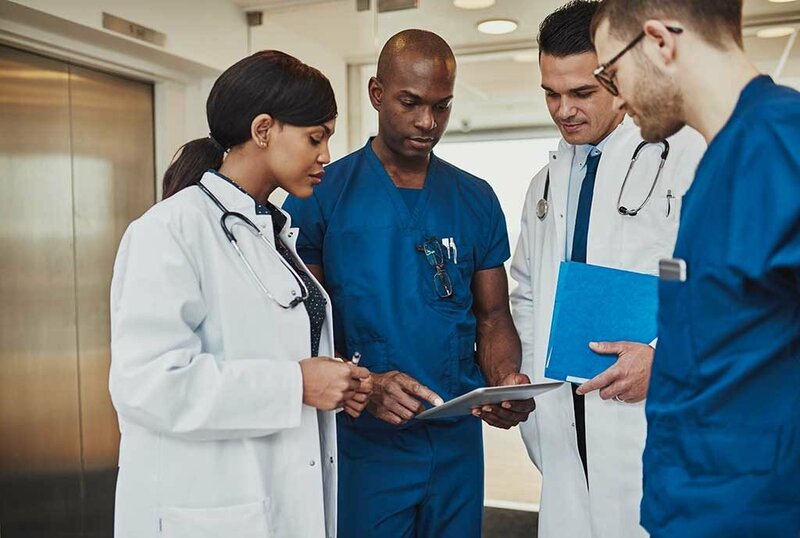 We help physicians manage the business side of their practice, navigating the maze of changing insurance demands and payment structures, government programs, and patient demands. 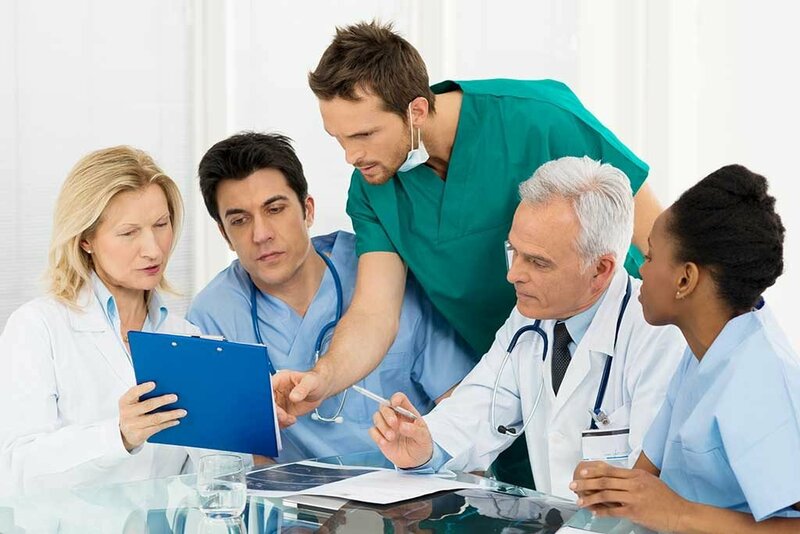 Loudoun Medical Group is the leading physician practice management company focused exclusively on our local community. 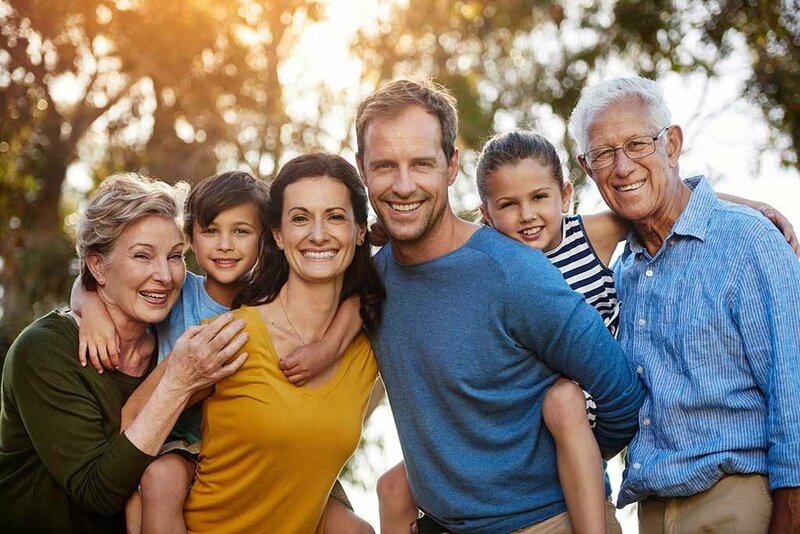 We’re physician-owned and operated, offering better benefits to your patients. LMG equips our providers and practices with the tools and services they need for better patient outcomes and practice management. As one of the largest employers in Loudoun County, LMG seeks talented, motivated and career-oriented professionals to join our growing team. We provide competitive compensation and an excellent benefits package, along with several other voluntary benefits. 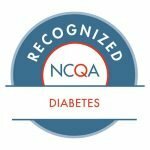 LMG has grown from thirteen initial practices into the largest physician-owned, multi-specialty medical group in Northern Virginia. LMG spans a geographic area that stretches from Berryville to Alexandria, Virginia and employs over 1000 individuals. We have 75 distinct practices or “pods” in 145 locations with more than 300 physicians and mid-levels providing care to over half a million patients. From routine checkups to the most advanced procedure, LMG is here for you. Search our more than 300 physicians and mid-level care providers in 145 locations, stretching from Berryville to Alexandria.